KENNY BANKS is a composer, arranger and performer who slips effortlessly among musical styles while retaining his own distinct sound. He has appeared in a Tyler Perry movie and done a musical composition for a GMC movie. He has made high profile performances at Barack Obama’s inauguration and his final speech to the U.N..
Kenny regularly accompanies Joe Gransden and Lizz Wright and gets called often to play with the likes of Aretha franklin, Jennifer Holiday, Earl Klugh. 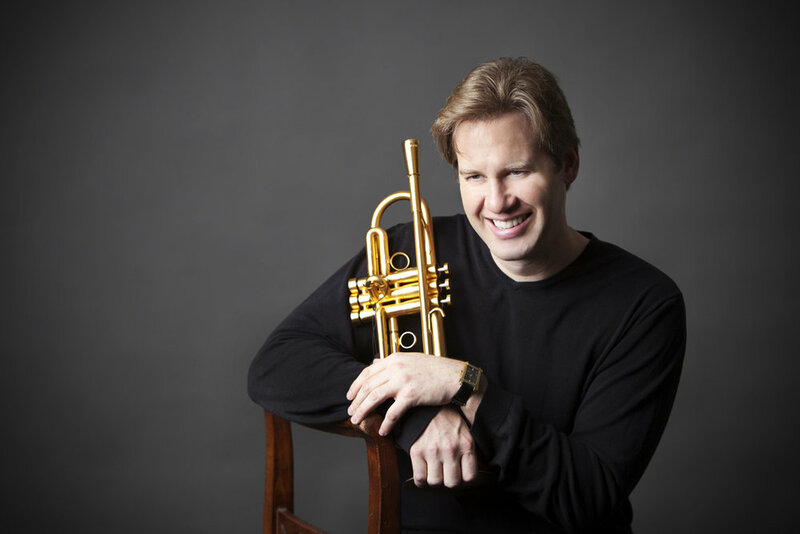 Trumpeter/vocalist Joe Gransden works more than any musician in Atlanta. He can be found anywhere from The Blue Note in New York, to Ritz Carlton and other venues around the SouthEast. Joe may be heard doing a night of Sinatra, his big band or duo with Kenny Banks. If you close your eyes, you can conjure up a vison of Chet Baker, but the sound you are really hearing distinctively belongs to Joe. Music has been a part of his life since early childhood and he used to sit in with his musician dad at jam sessions in New York.